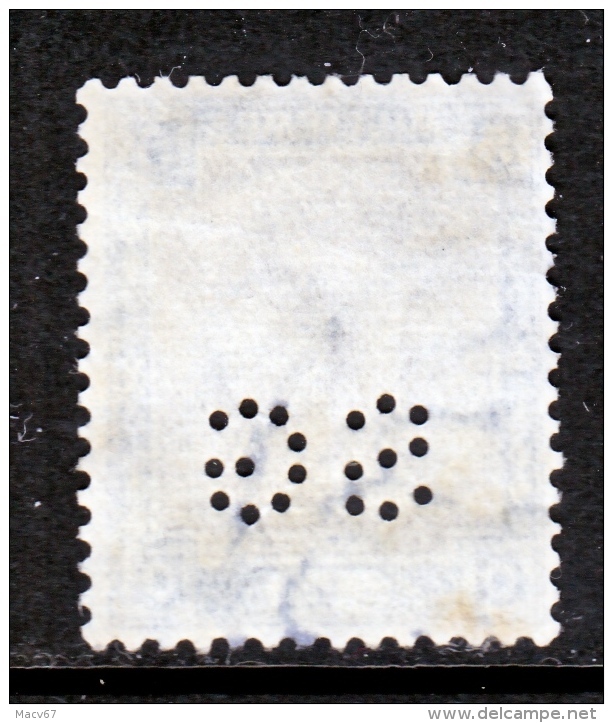 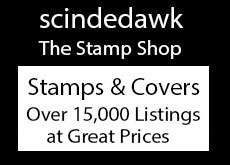 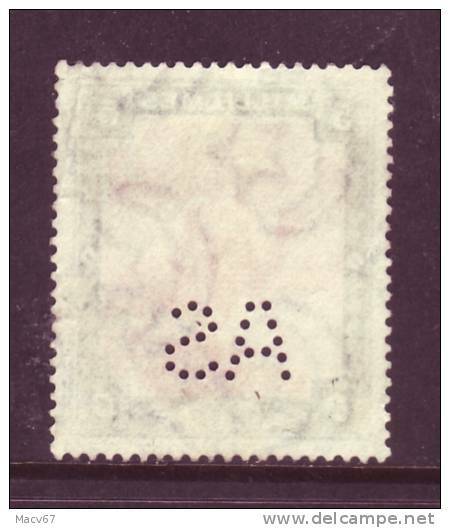 BRITISH MILITARY TELEGRAPH T 16 (o) crescent wmk. 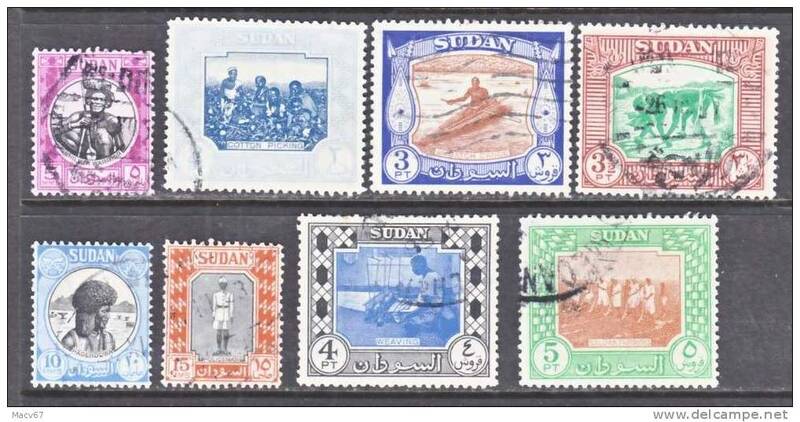 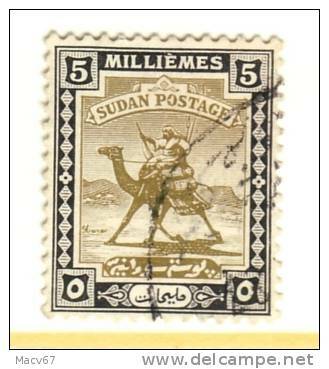 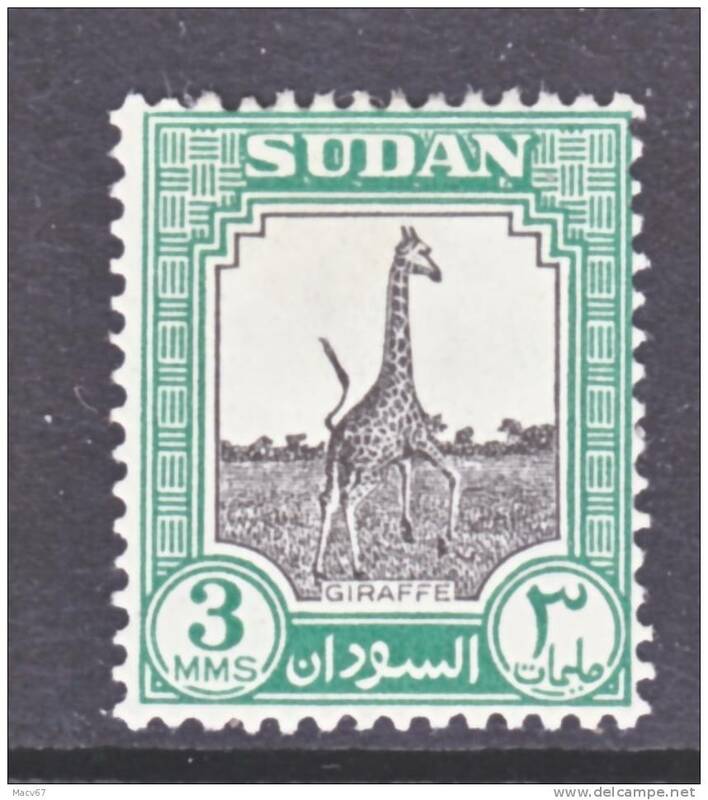 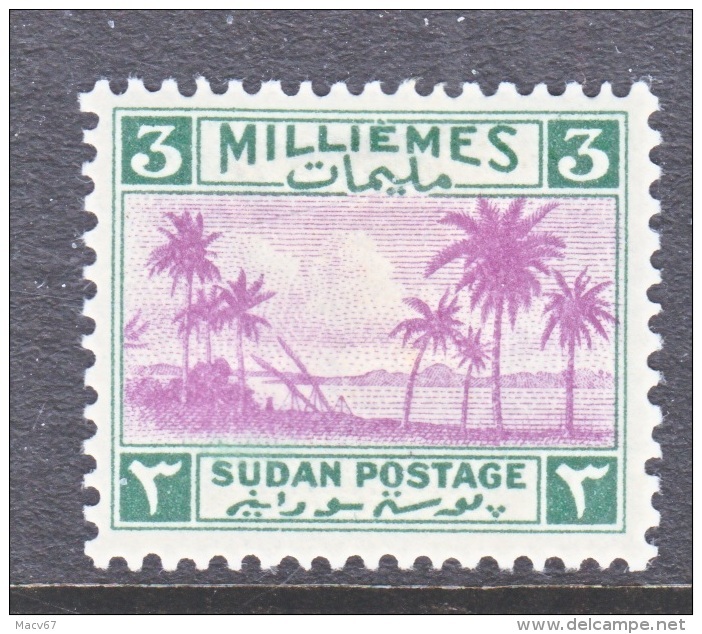 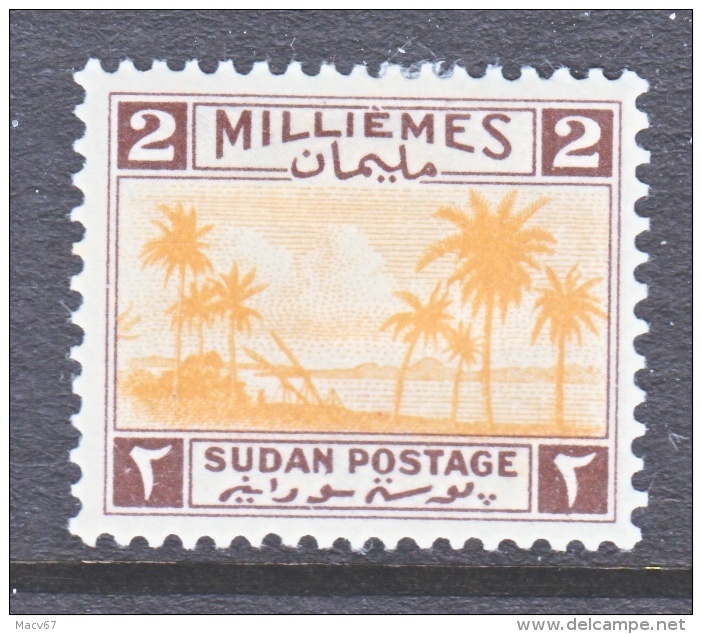 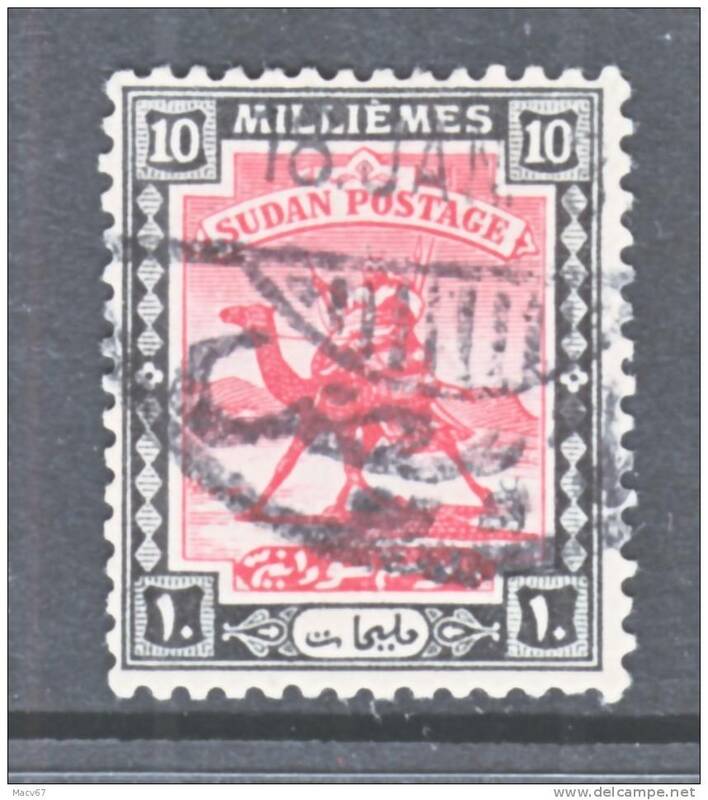 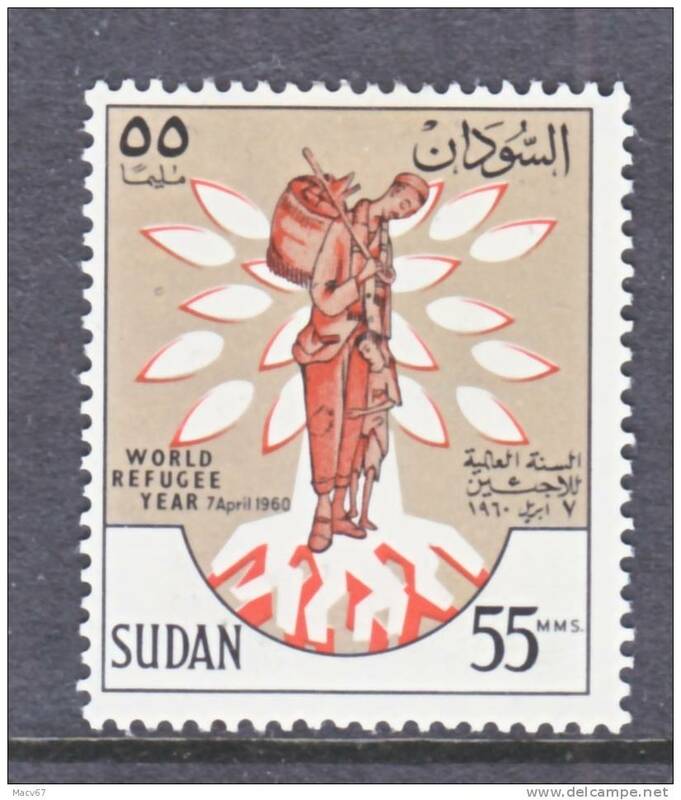 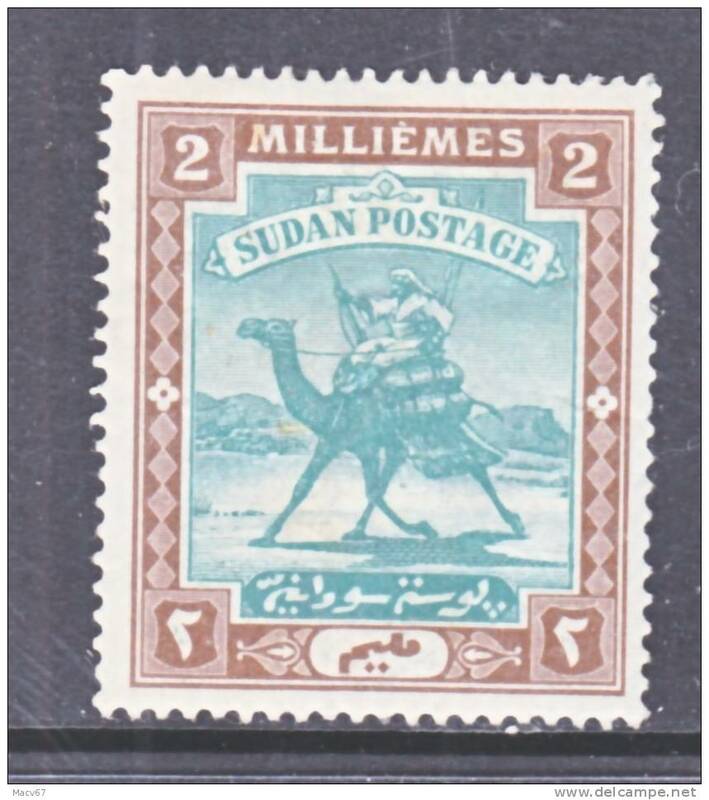 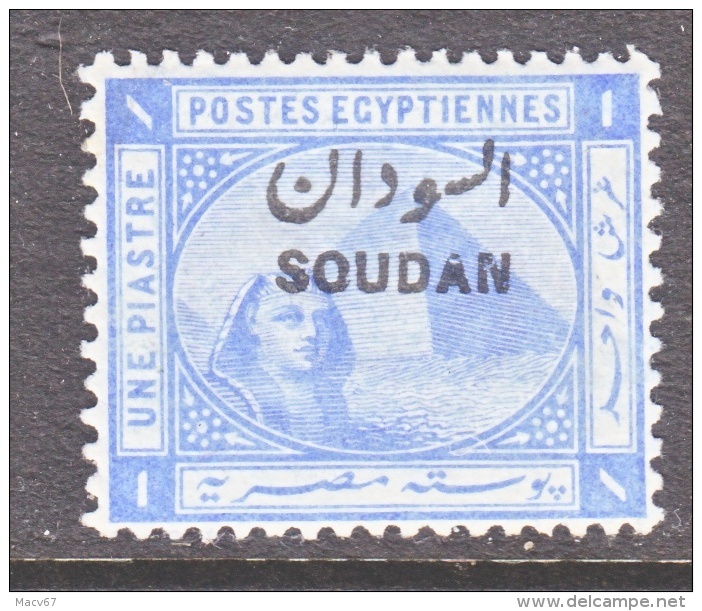 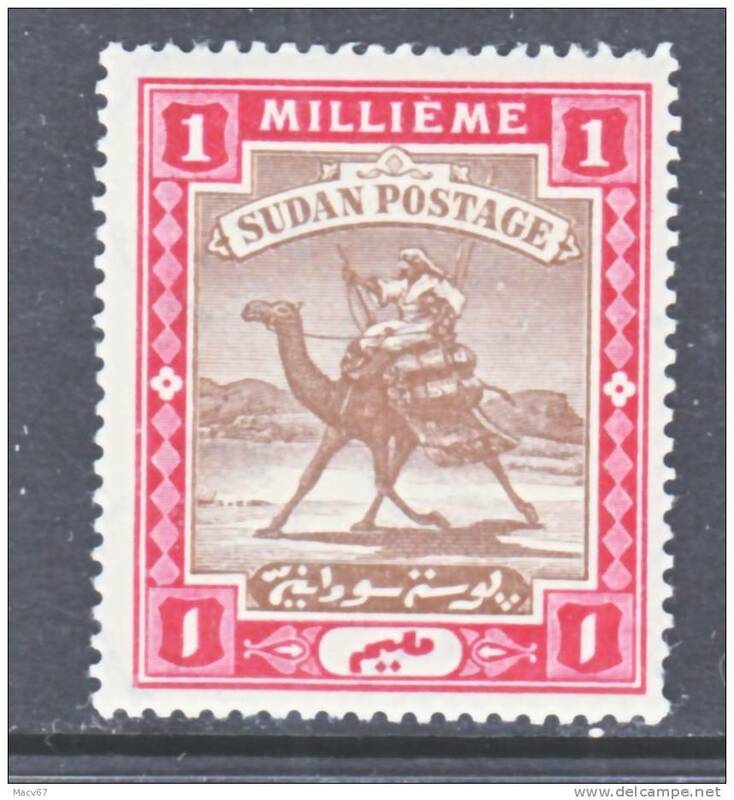 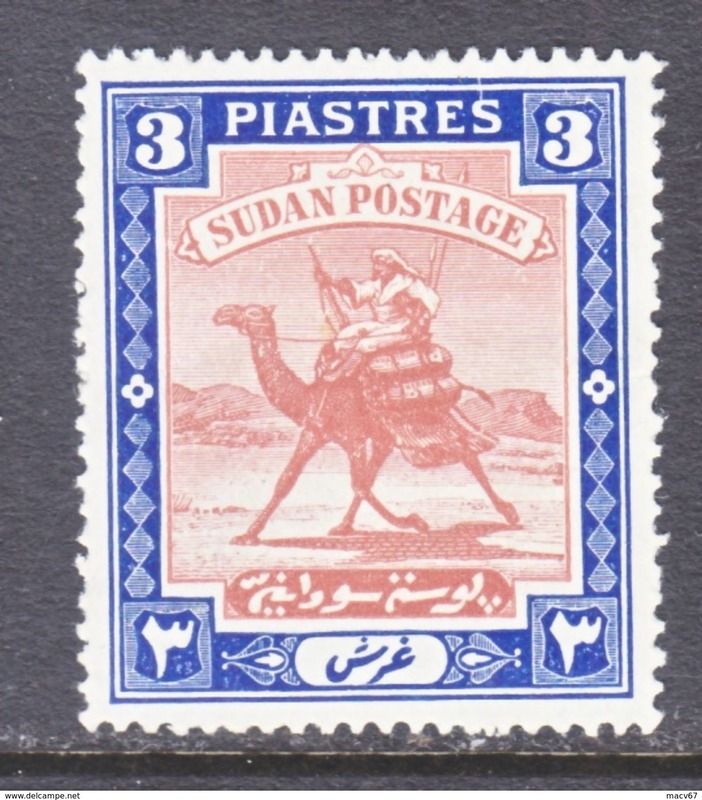 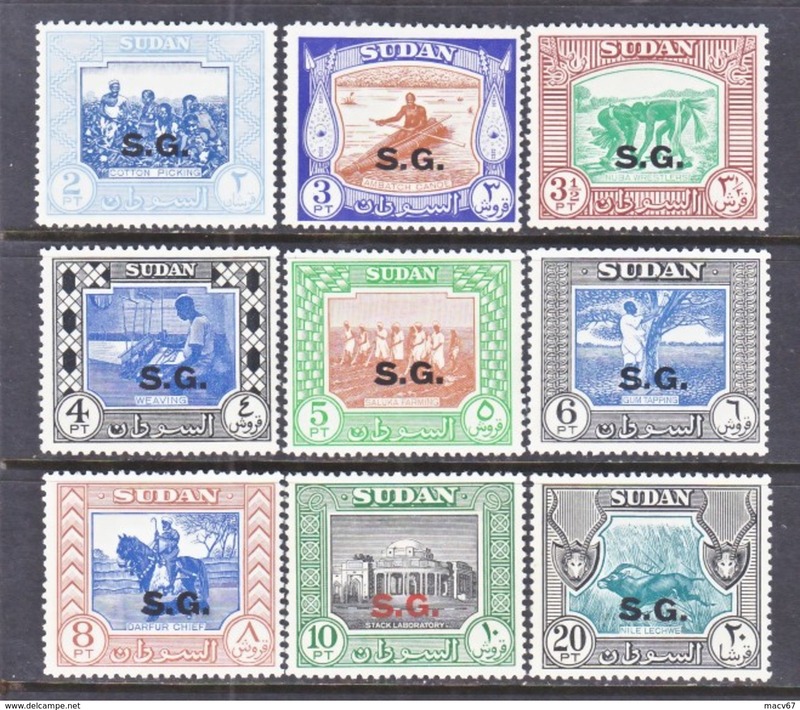 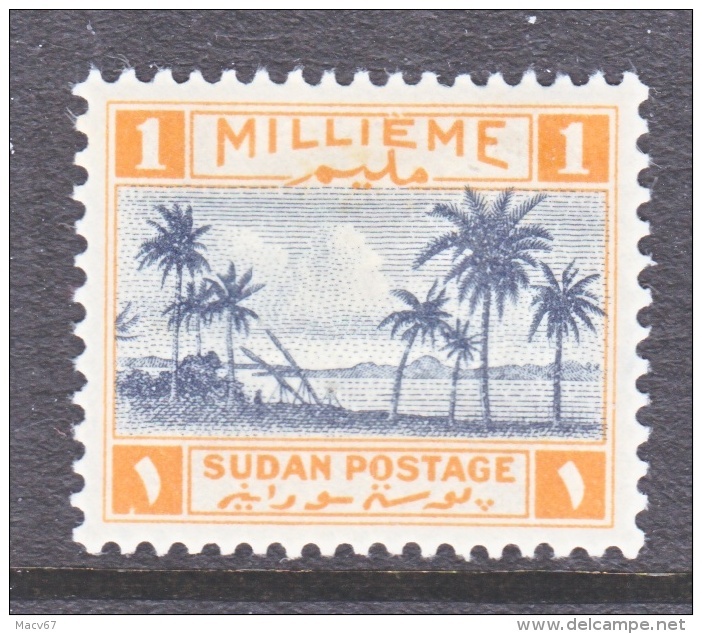 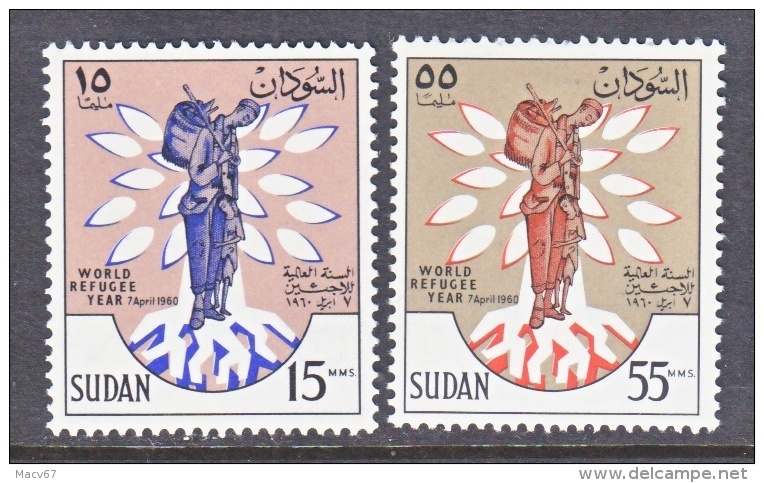 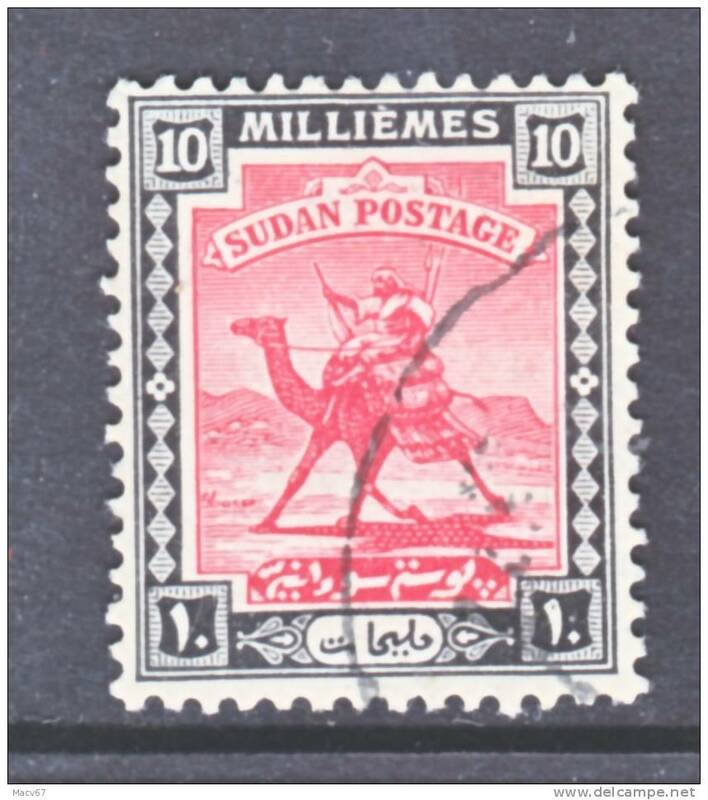 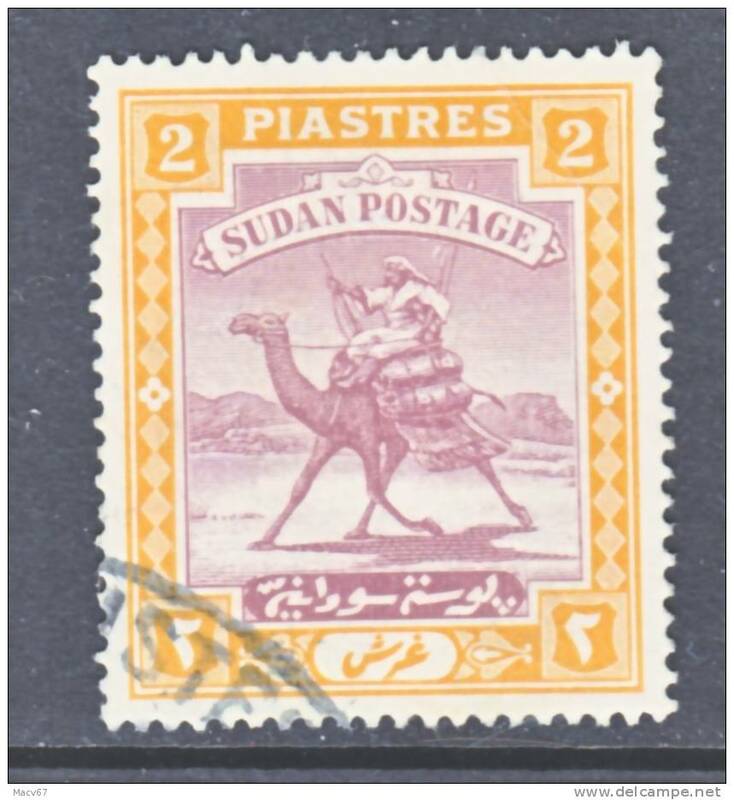 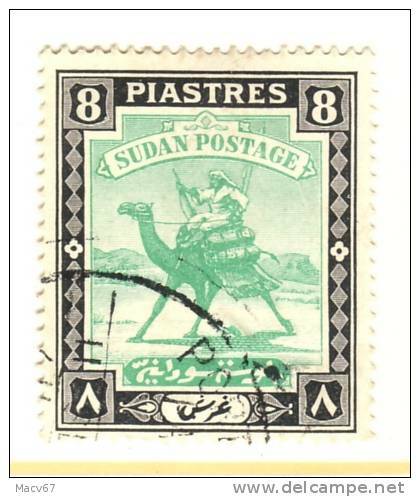 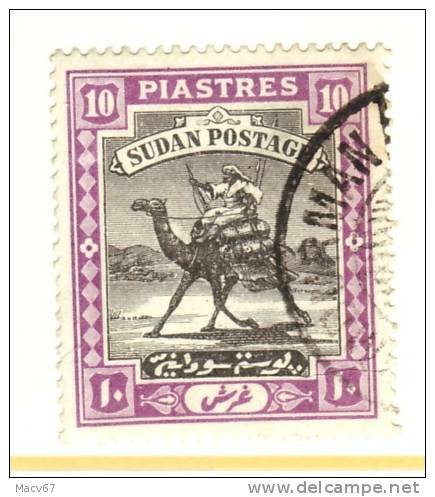 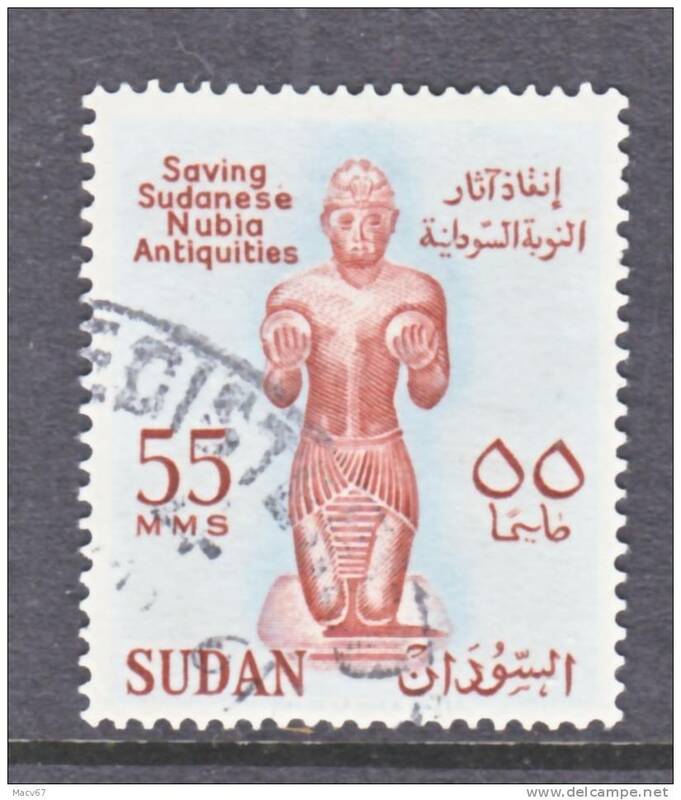 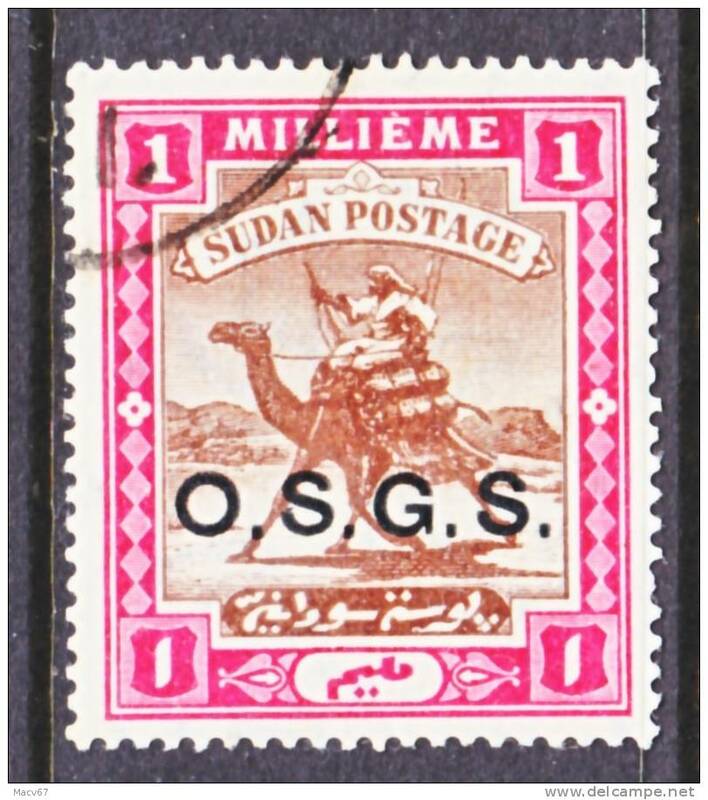 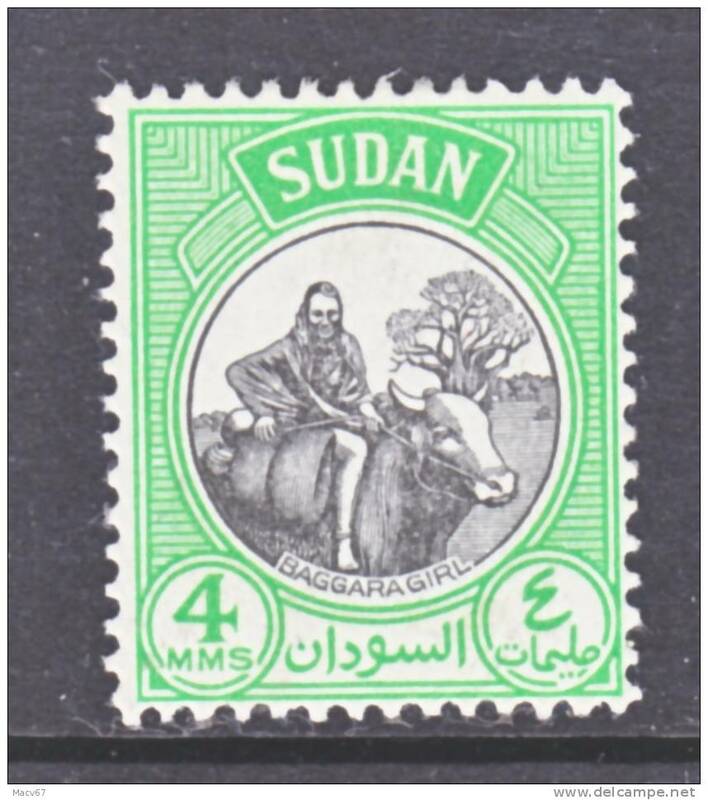 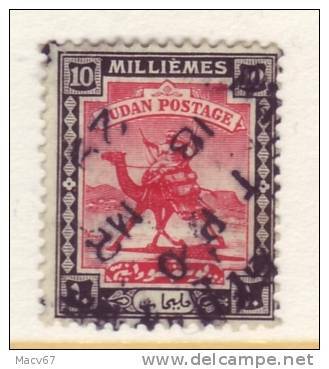 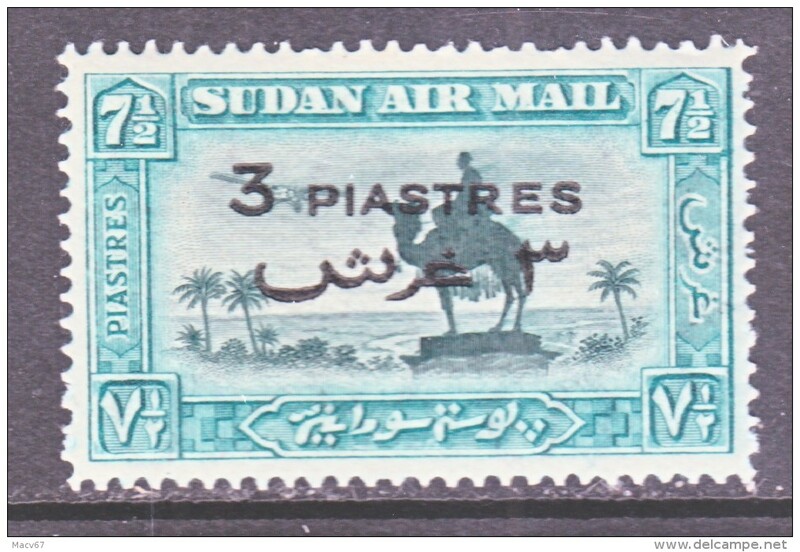 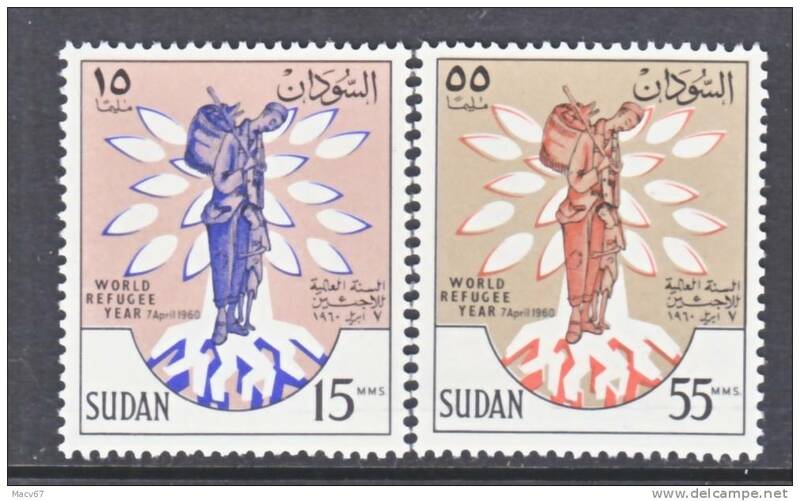 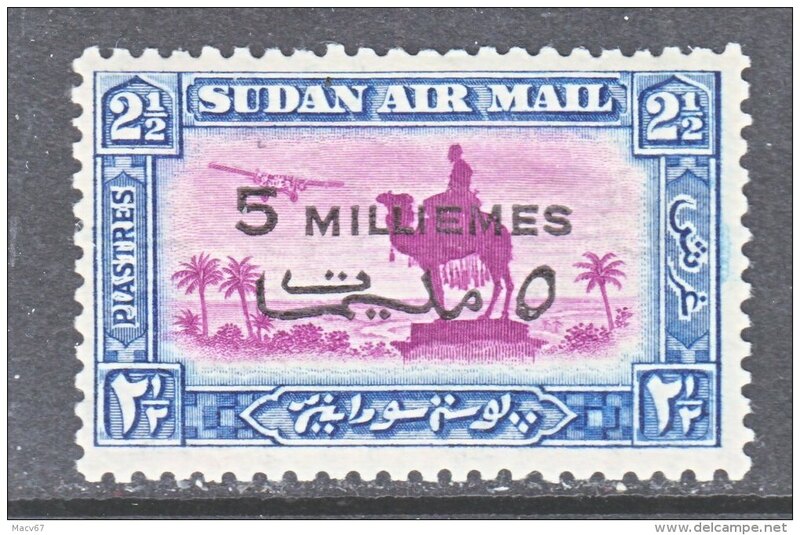 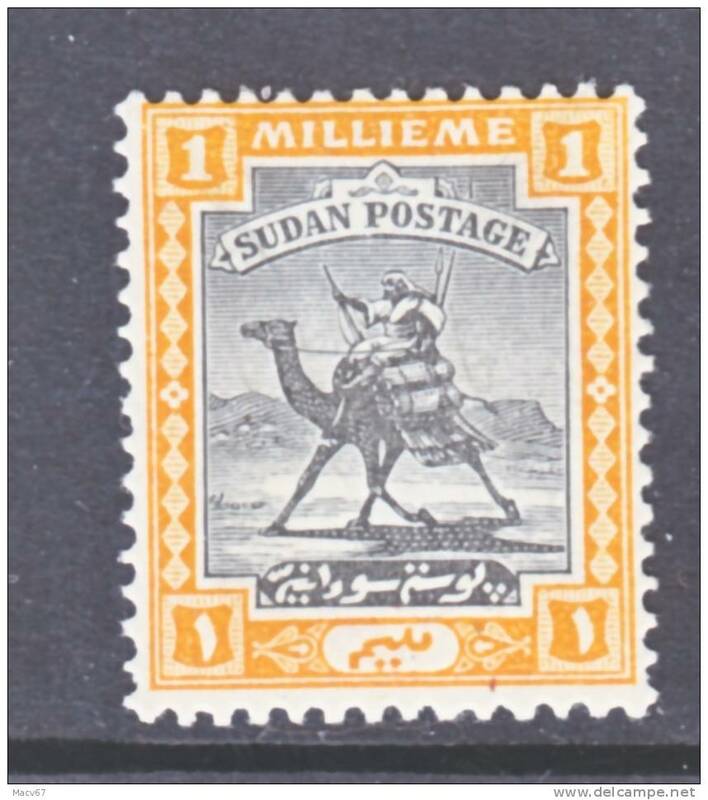 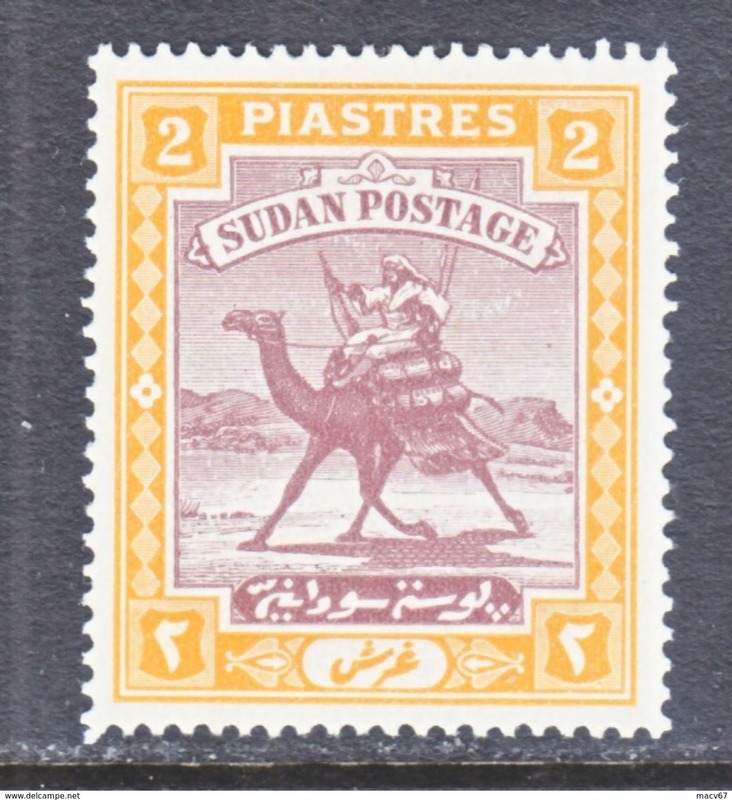 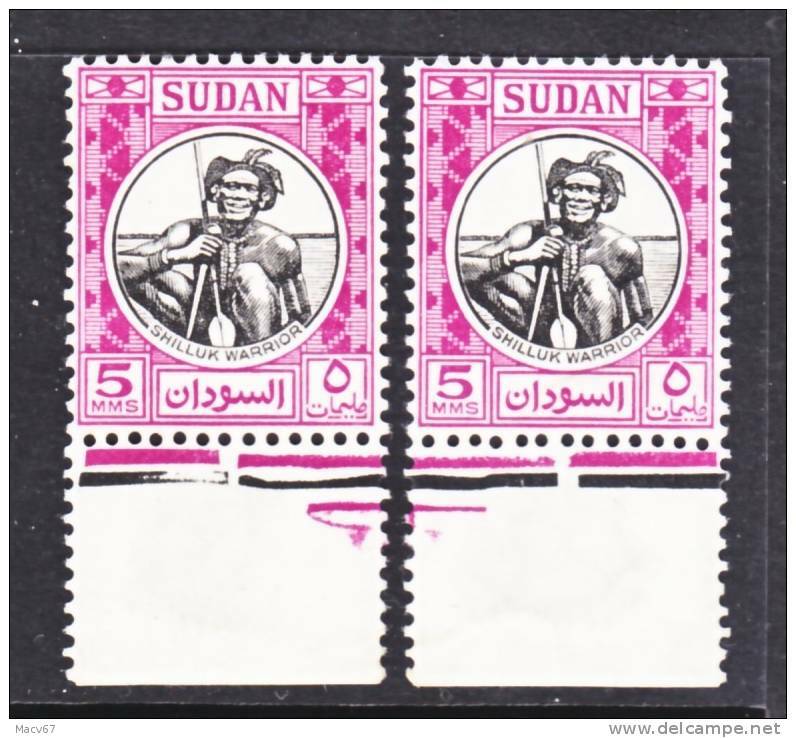 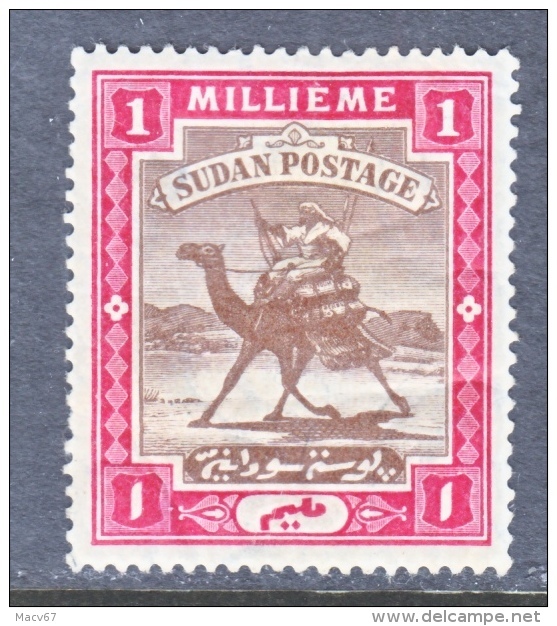 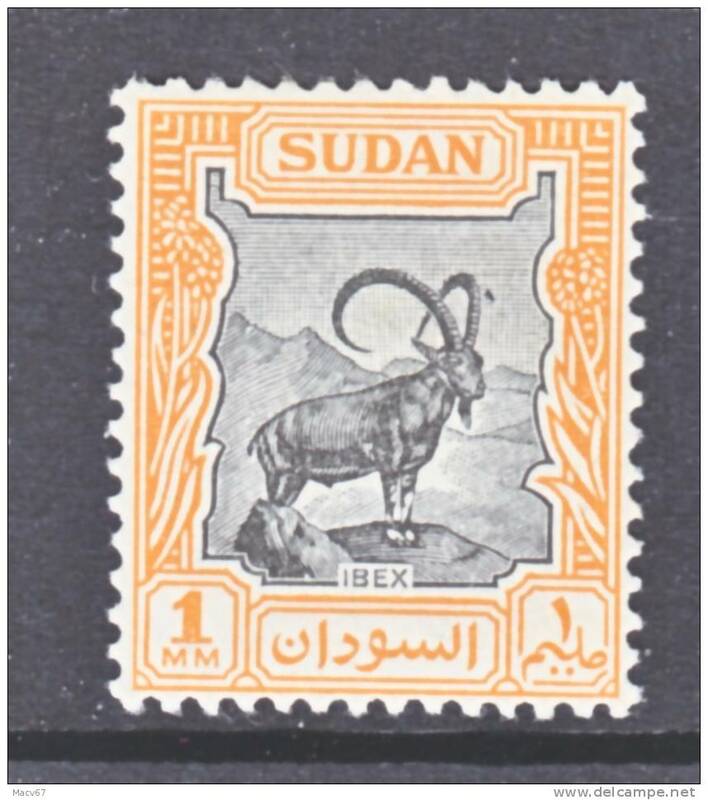 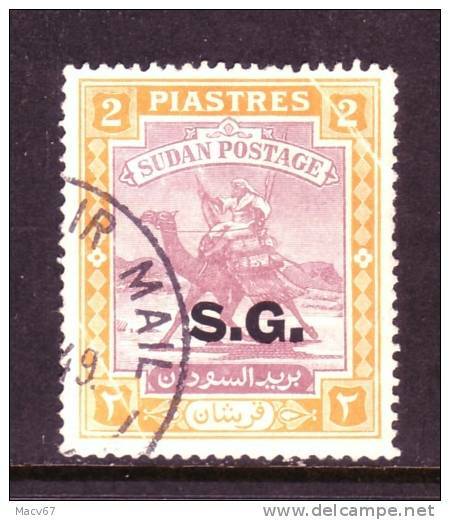 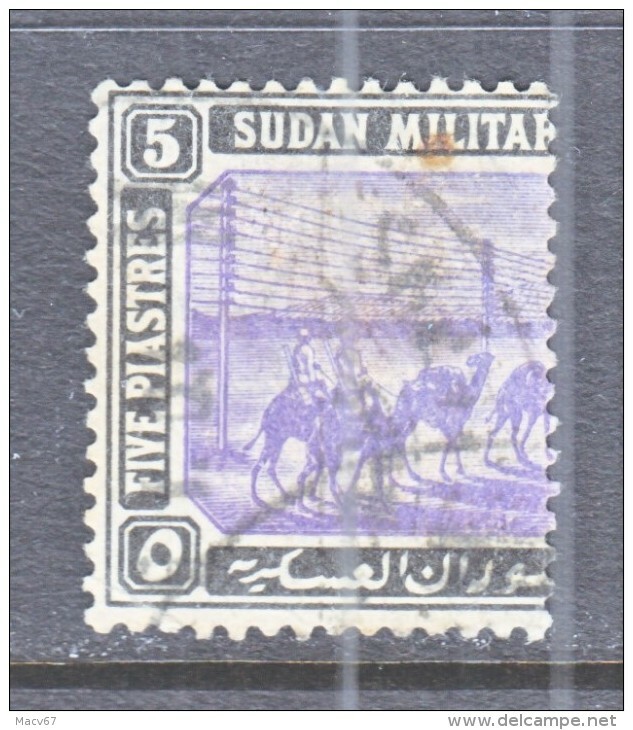 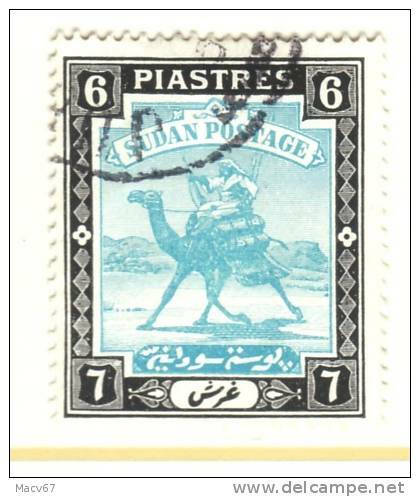 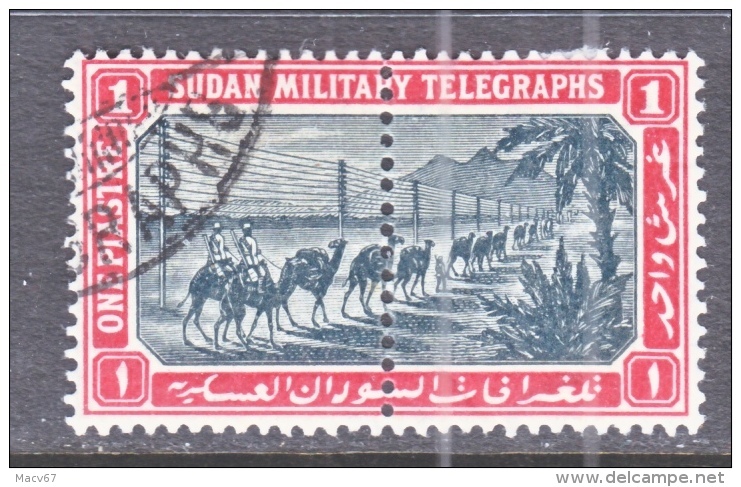 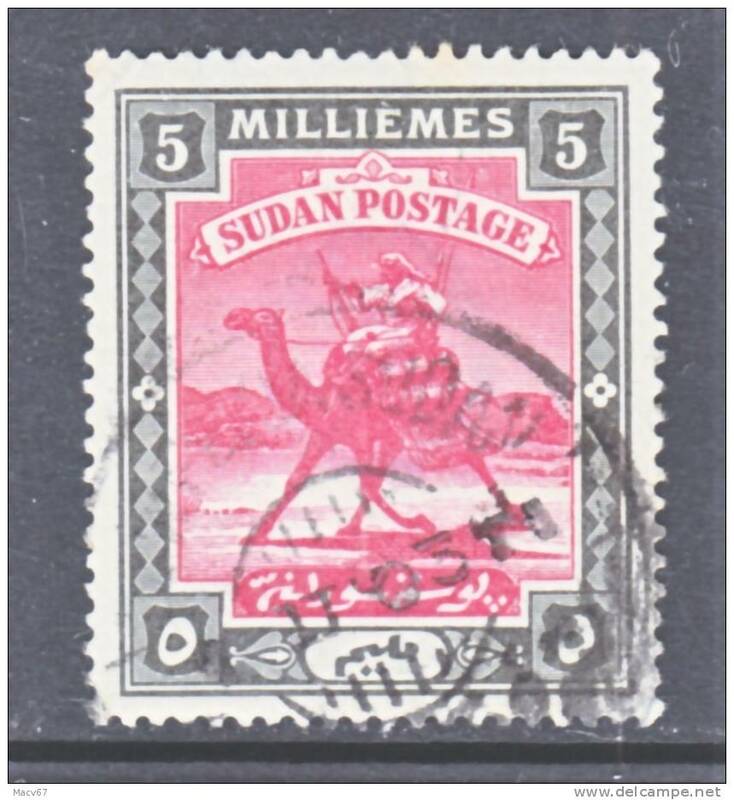 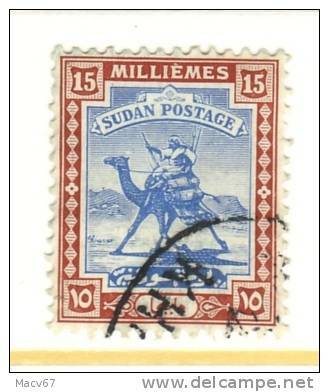 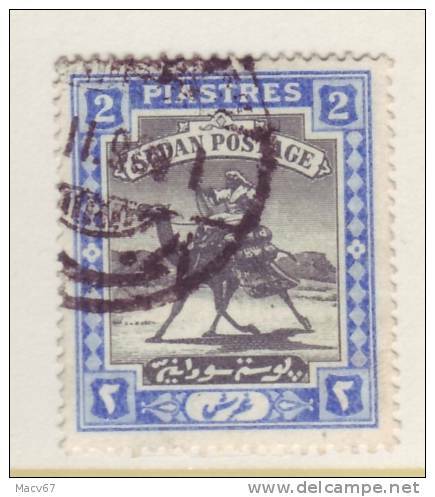 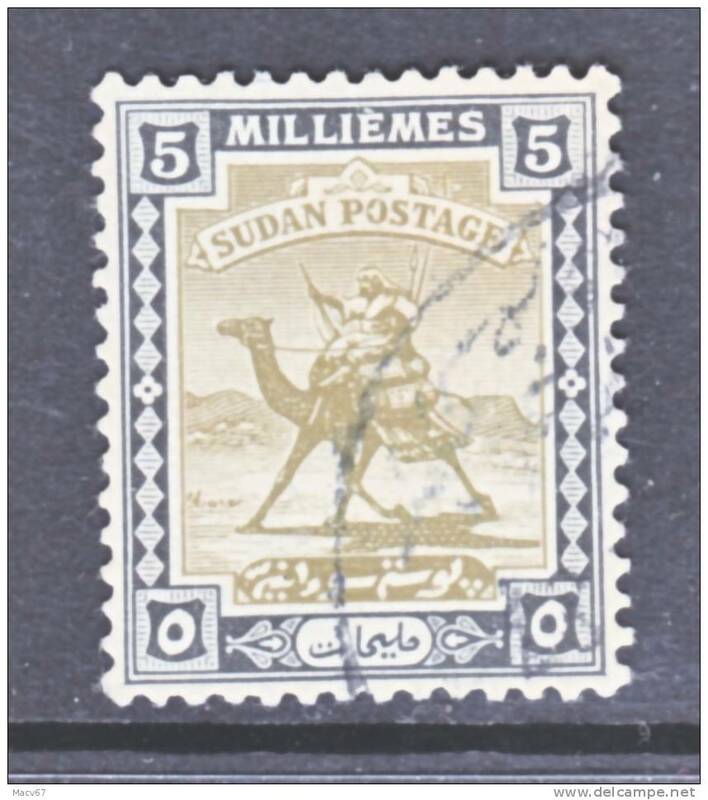 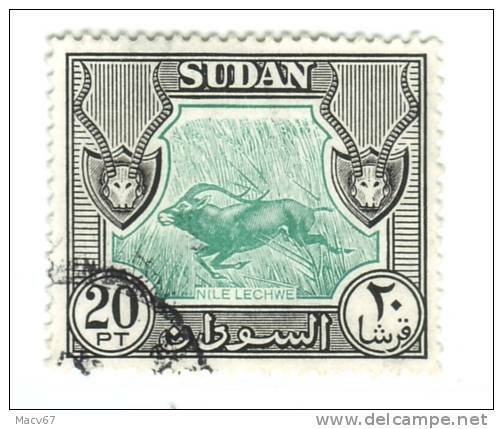 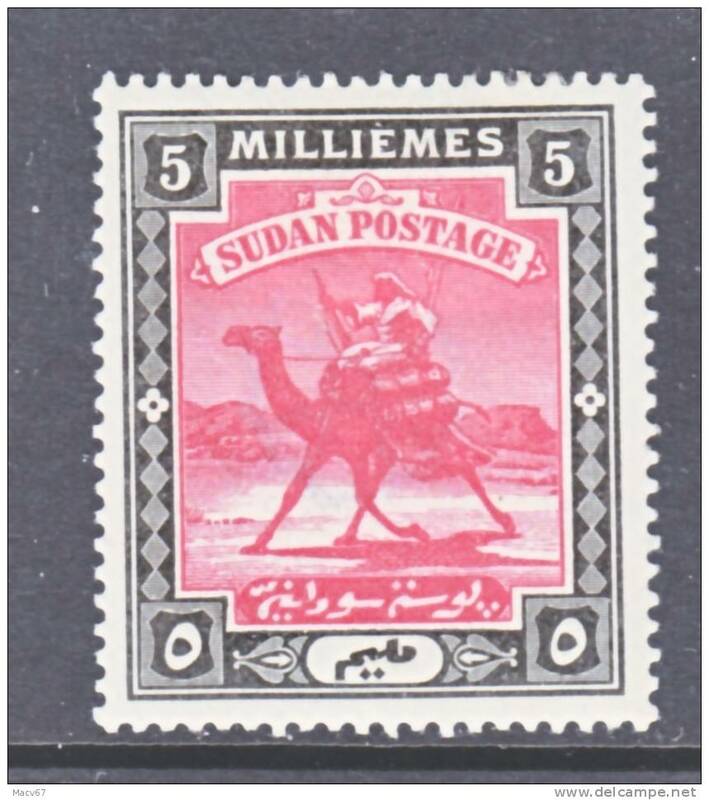 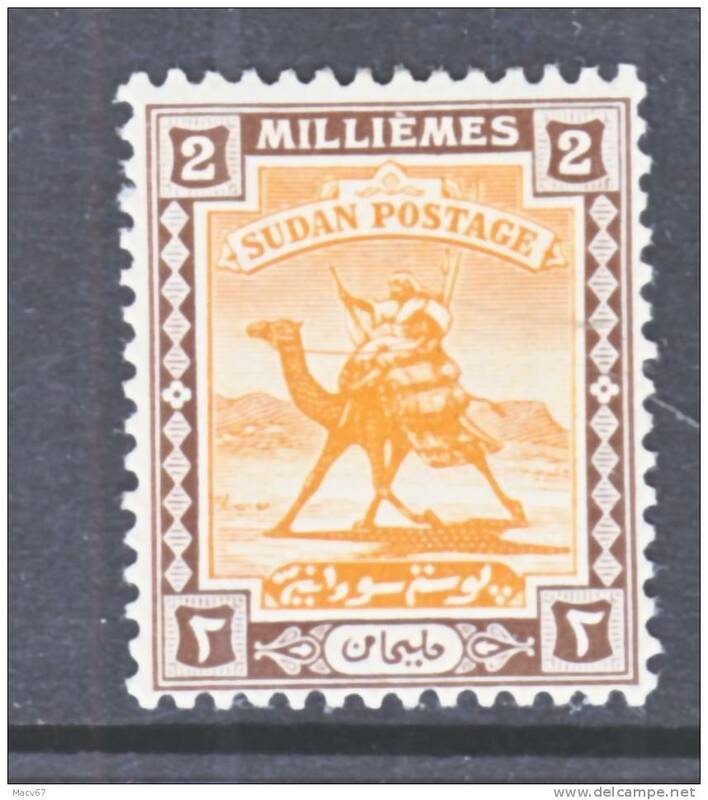 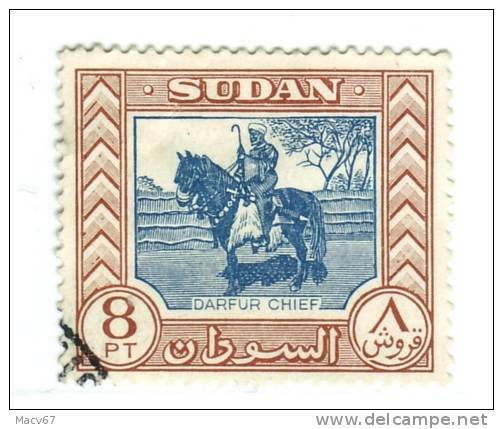 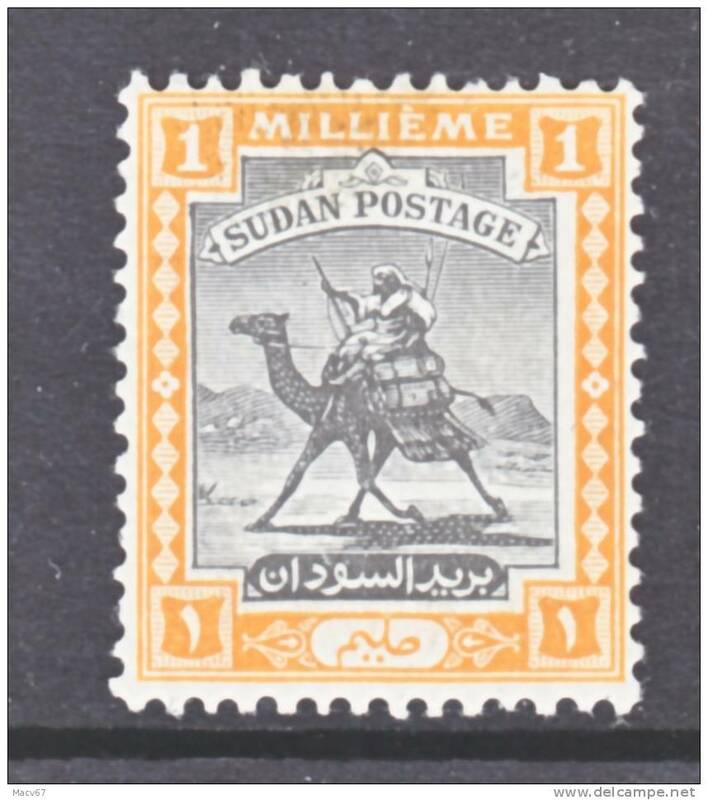 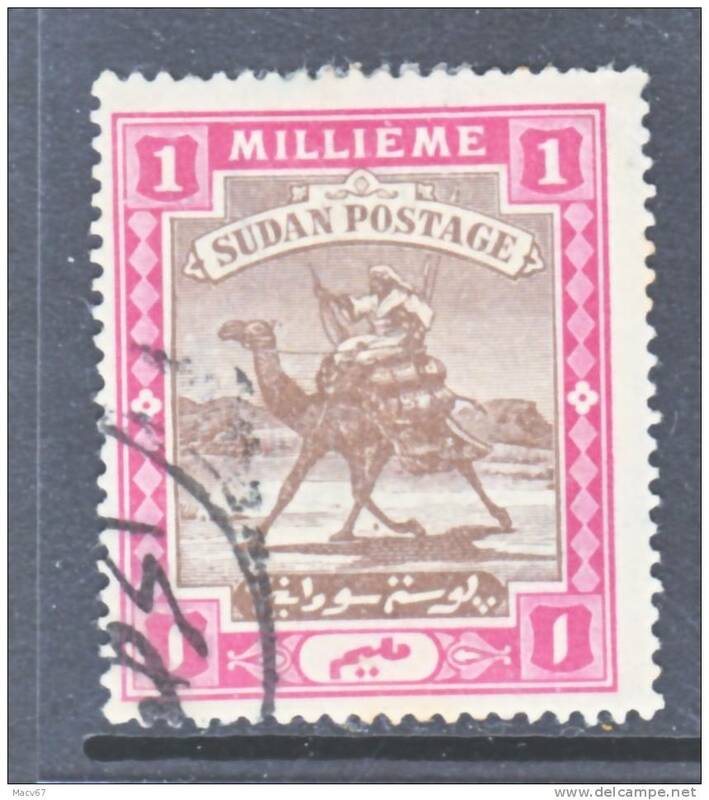 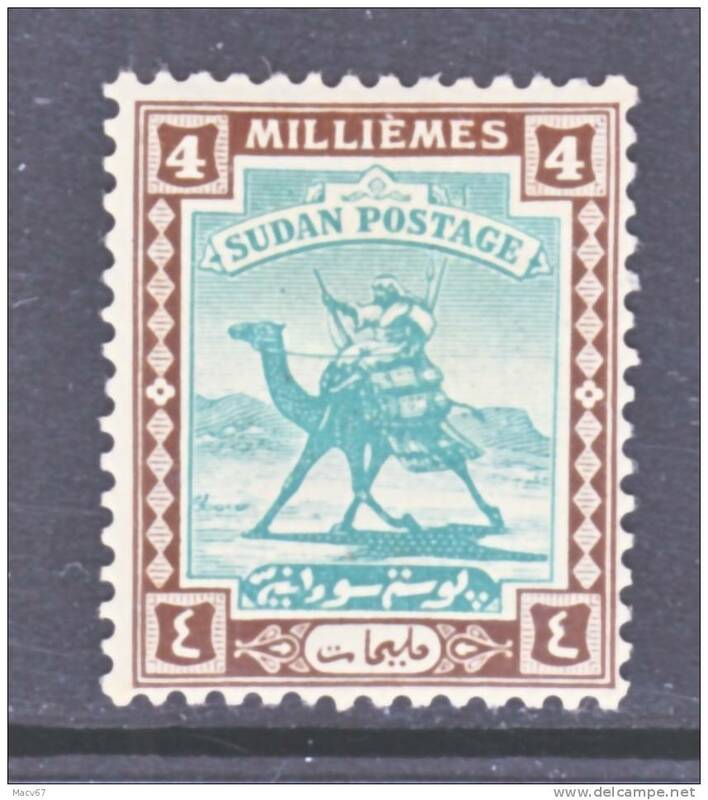 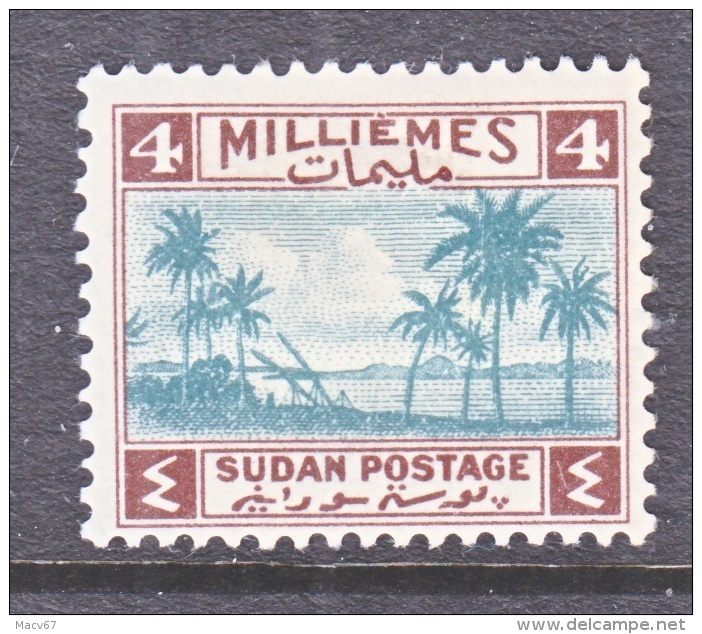 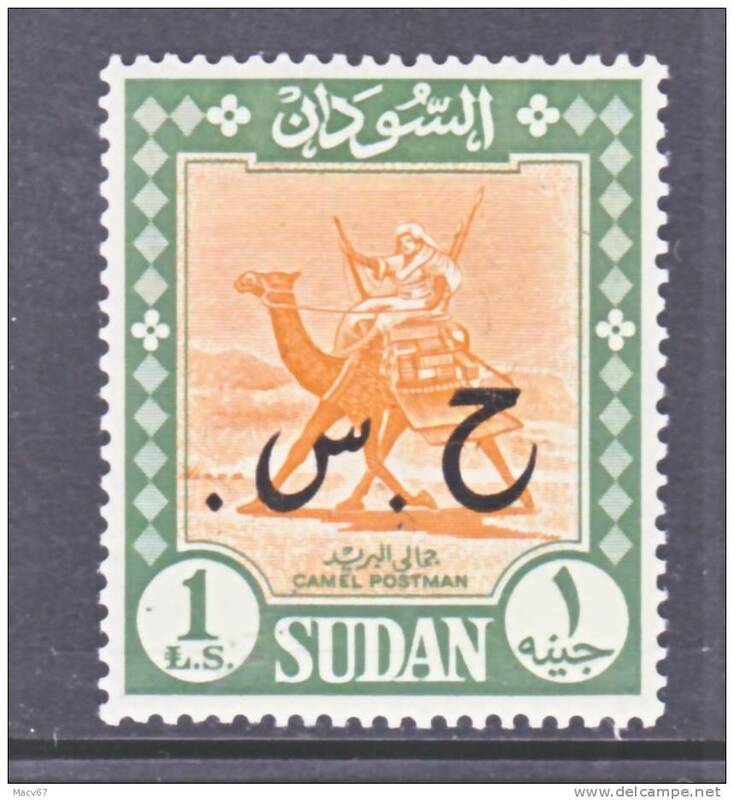 Sudan 41 (o) wmk. 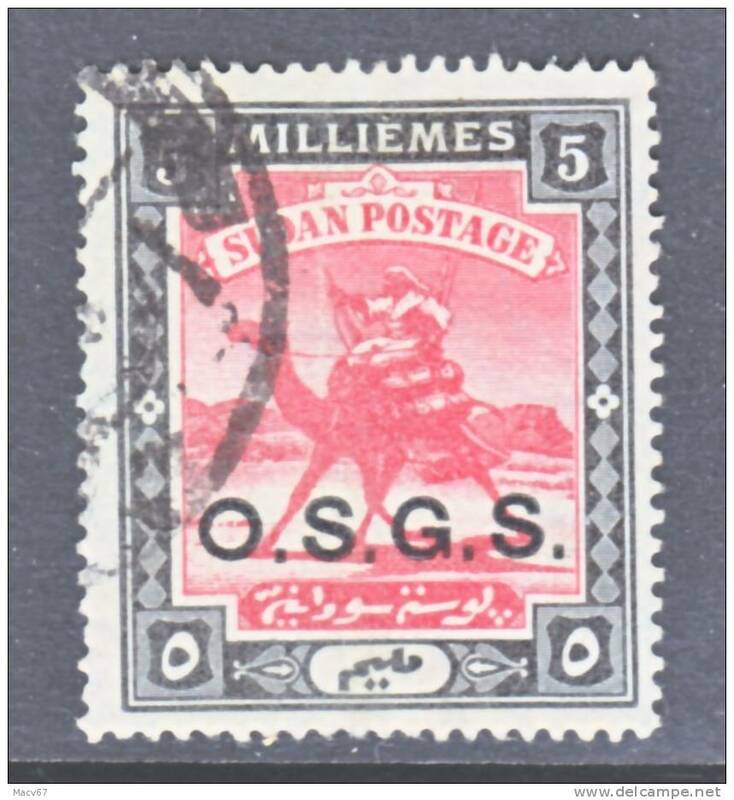 Multi SG TPO cd. 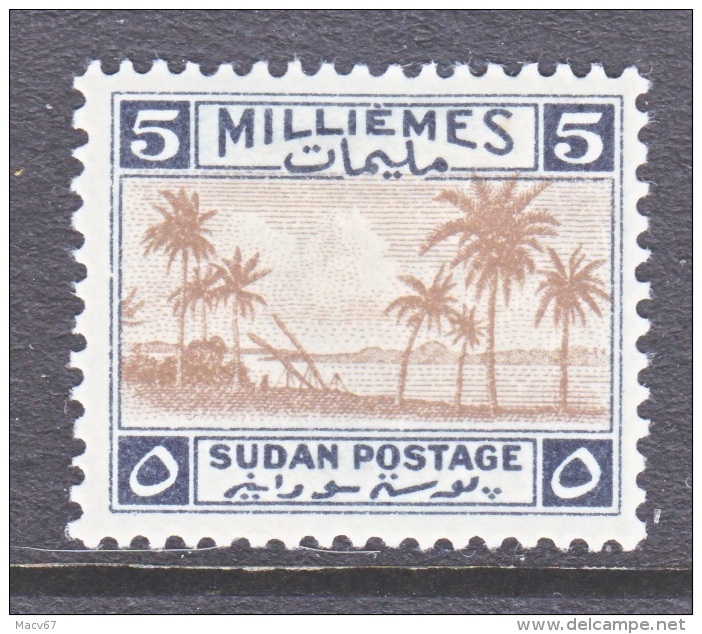 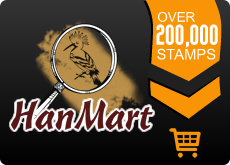 There are 54 items which correspond to your search on Delcampe International.